Product #6032 | SKU DMT-485 | 0.0 (no ratings yet) Thanks for your rating! 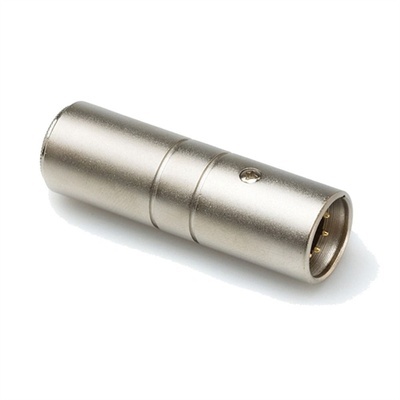 This Hosa DMT485 adaptor is designed to terminate a 5-pin DMX-512 daisy chain. It features a 120-ohm resistor for a safe termination.